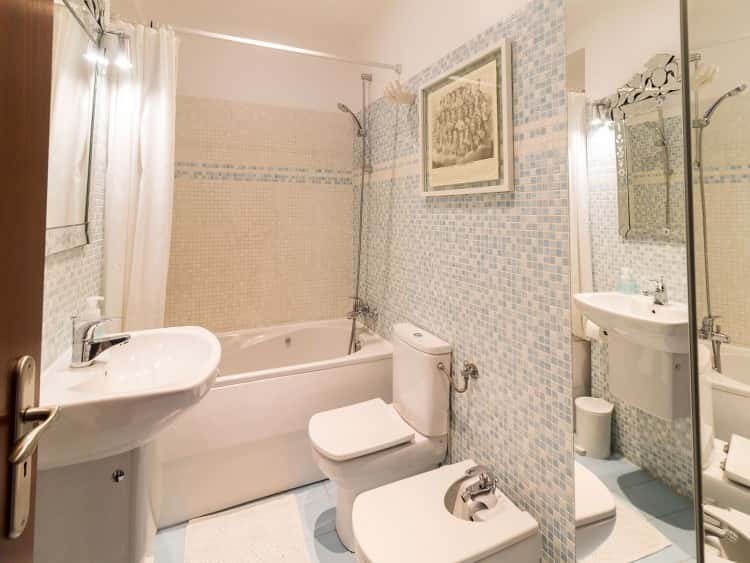 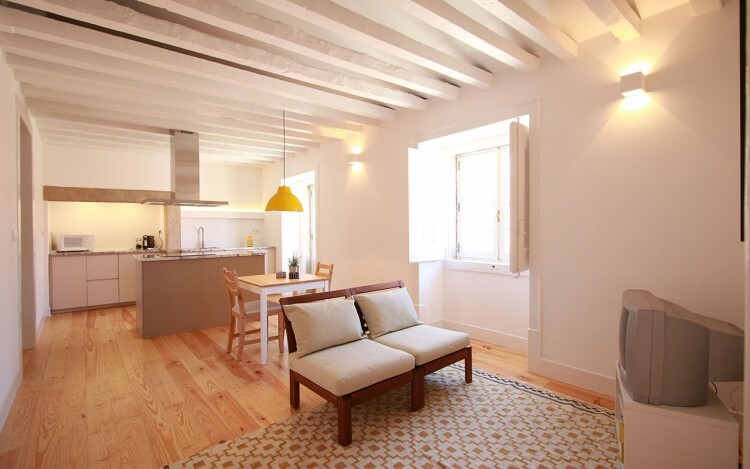 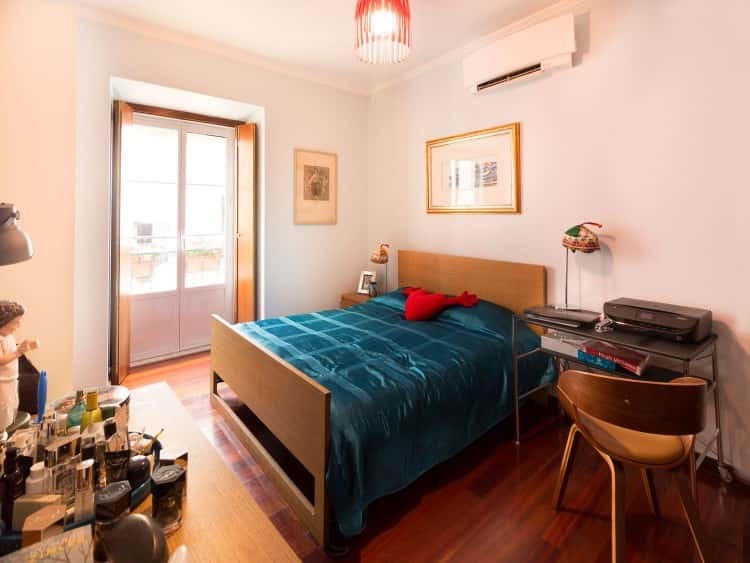 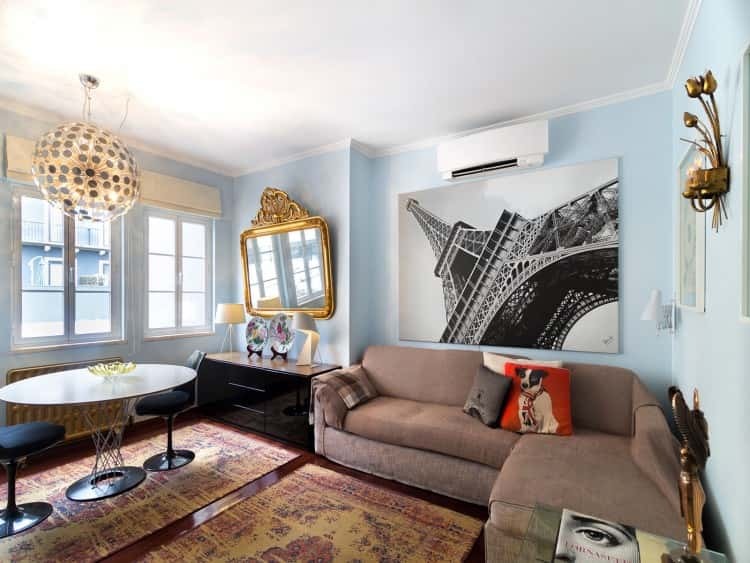 T2 + 1 lovely apartment located in central Lisbon at a 1 minute walking distance from Av. 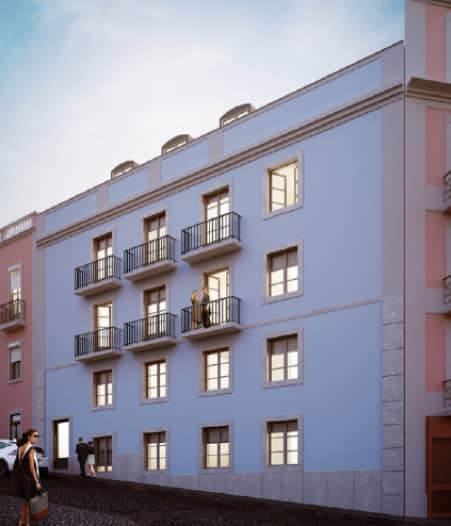 Da Liberdade, the most luxury avenue in Lisbon, with city views. 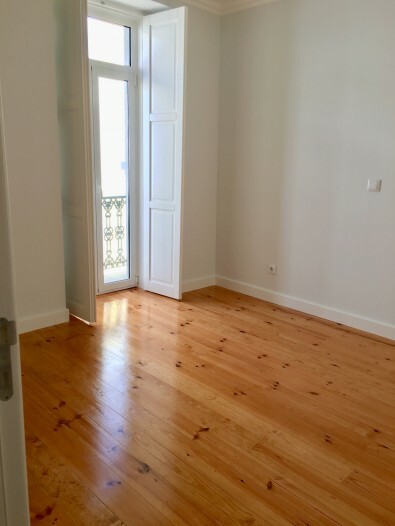 The apartment has 2 bedrooms, one of them is ensuite and the other has a generous area, both with built-in wardrobes. 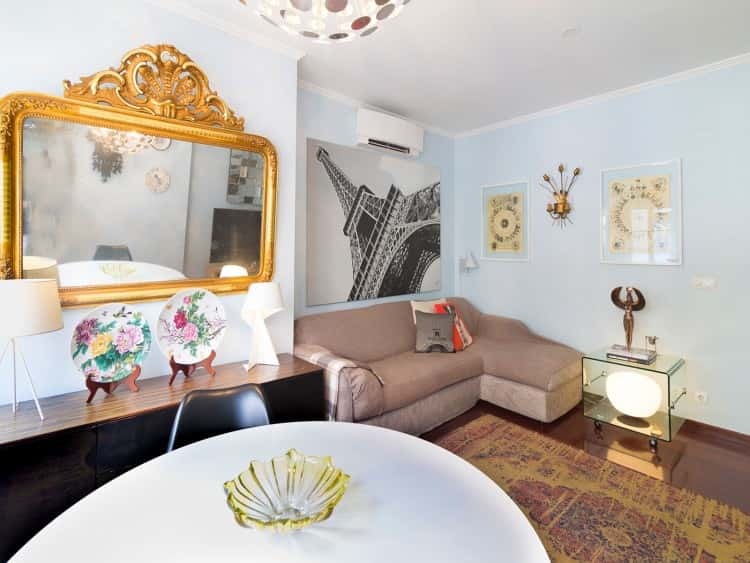 The property also features a cozy room that can be used either as an office, a closet or even a small bedroom. 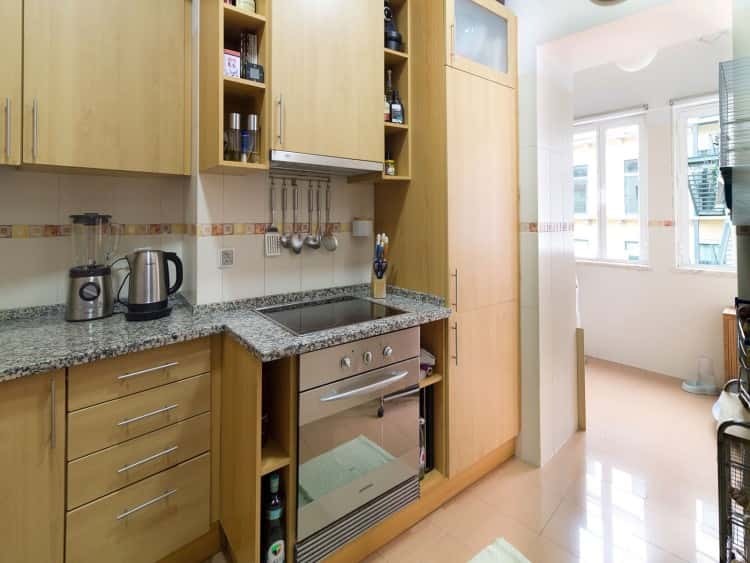 The kitchen is fully equipped and the property is sold completely furnished. 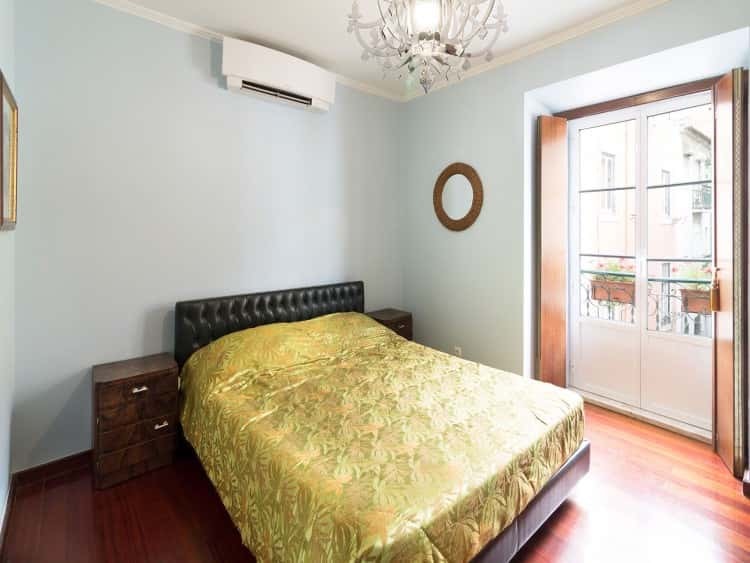 The apartment also includes air conditioning in all divisions.